The monster hit Hotel Transylvania is getting a sequel and all our favorite monsters are back! 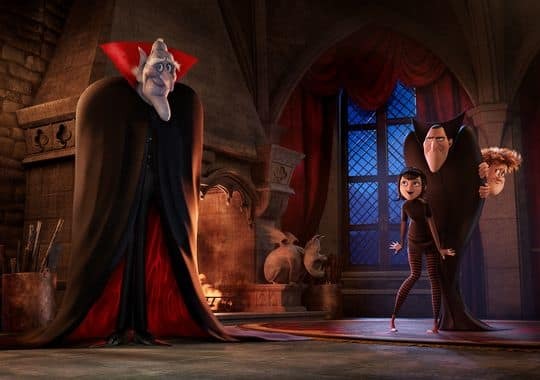 Hotel Transylvania 2 stars Adam Sandler as Dracula and Selena Gomez as his daughter. And guess who's coming to the resort? Mel Brooks is grandpa! Kevin James returns as Frankenstein and a whole slew of monstrous fun looks to be in store. Click through and discover the scary-hilarity fun of Hotel Transylvania 2 in our photo gallery below. The poster for Hotel Transylvania 2 features the whole scary cast. 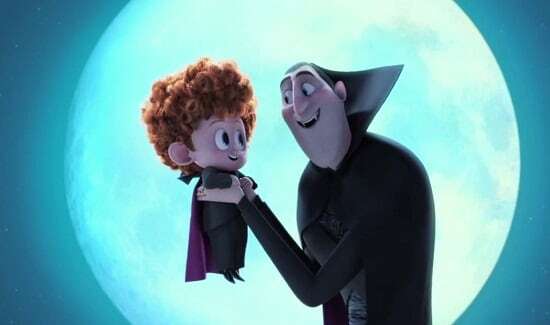 Adam Sandler's Dracula is a grandfather in Hotel Transylvania 2. 3. Mel Brooks is Sandler's Father! Mel Brooks joins the cast as the father of Adam Sandler's Dracula. 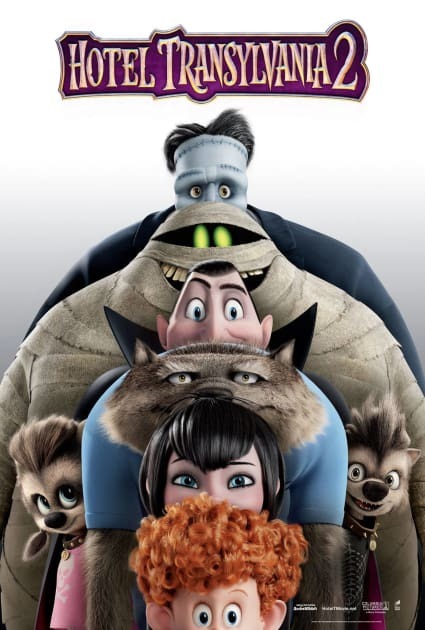 Hotel Transylvania 2 Poster: Monster Line-Up!